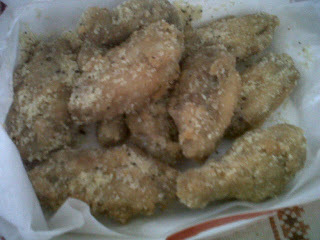 Are you craving for some chicken wings at your home? 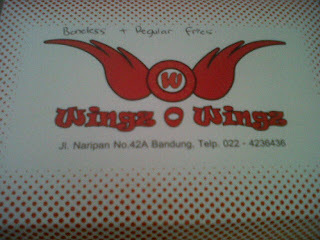 Wings O Wings is the answer but if your home is not too far from Jl. 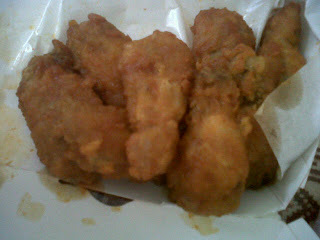 Naripan, Bandung. My favorite one is cheese and spicy (very hot).